Here is a quick guide to save you from going through all that madness and to make the process much easier. When selecting a straightener, plates type is very important. You will hear many terminologies when it comes to describing the plates and its material. Ceramic is the common material for plates. Tourmaline, Nano titanium are advanced materials, which expensive brands use for their straighteners plates to coat them for smooth finish and minimum frizz. Ceramic plates heat up quickly and evenly and are good conductor of heat. There are no blind spots, providing better results in one go. Ceramic plates retain a consistent heat throughout the styling. Some hair straighteners have ceramic coated plates. This is completely different. Usually the plates are made of other material and are coated with ceramic. It can bring the price down but there is a catch with it. Over the time the coating of ceramic can wear off, exposing the metal plates and can damage hair permanently. So always look for solid ceramic plates. Tourmaline is relatively newer material used in more advanced hair straighteners as a coating over ceramic plates. It produces more negative ions than ceramic alone; balancing the hair positive ion for more smooth, frizz free finish. Tourmaline gives a shiny smooth finish to plates surface to reduce the friction and no more stuck hair. Nano titanium plates heats up much faster than the previous two. Titanium plates straighteners are heavy duty and are more suitable for professional use. Before investing in hair straightener, always consider your hair length. Hair straighteners come with different size of plates. Thin plates are for short hair, medium sized plates are for medium hair and wide plates are for thick and long hair. I prefer the medium sized (around 1inch) plates because this size work almost for every hair length. And if you are someone like me who changes their hair length once a year at least, then medium size plates are much useful and easy to handle for day to day hair styling. Not every hair type needs high temperatures for styling. Certain hair types can get severely damage if expose to high temperatures, like chemical treated hair or very fine hair. Always look for straightener that has different temperature setting for different hair type so we can start with low temperatures and go up. Digital display is another benefit where you can see exactly what temperatures are you using in your hair. If you want to use hair straightener for creating curls and waves, then look for one that has plates with slightly curved smooth edges and curved housing (casing). It helps the straightener to glide smoothly through hair. Weight is also important in my opinion. Sleek and light weight straightener provides better results when using at home without anyone’s help. Also, look for straightener with floating plates. These adjust the pressure according the amount of hair clamped between the plates without pulling hair out. 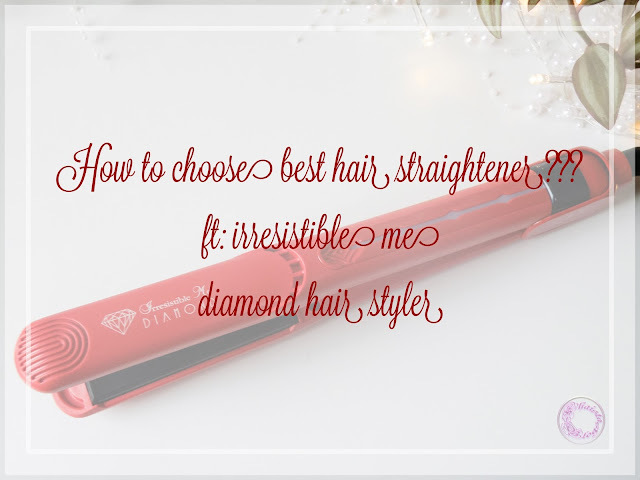 I have been using the Irresistible Me diamond hair styler over the past month which has almost all of the described features. Prior to that I was very loyal to my Remington hair straightener but it is much lighter and more efficient. 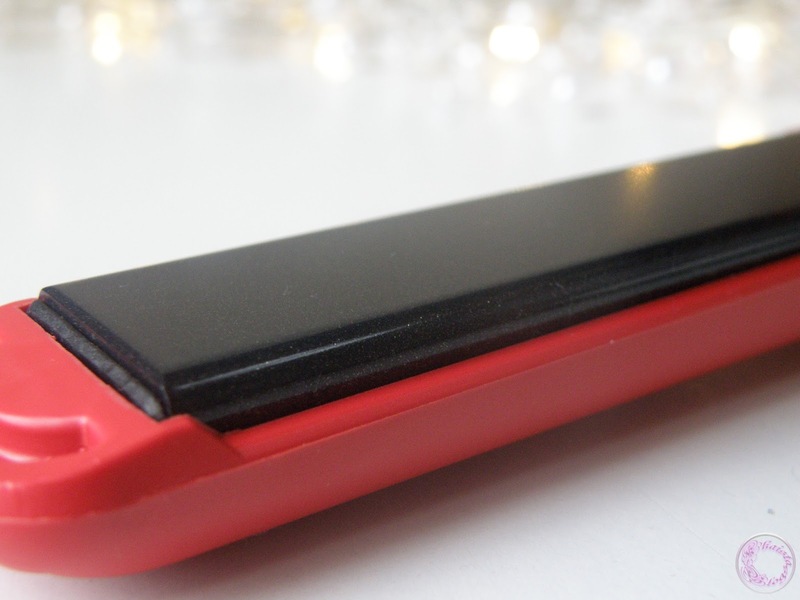 You don’t have to break the bank to get a decent straightener. 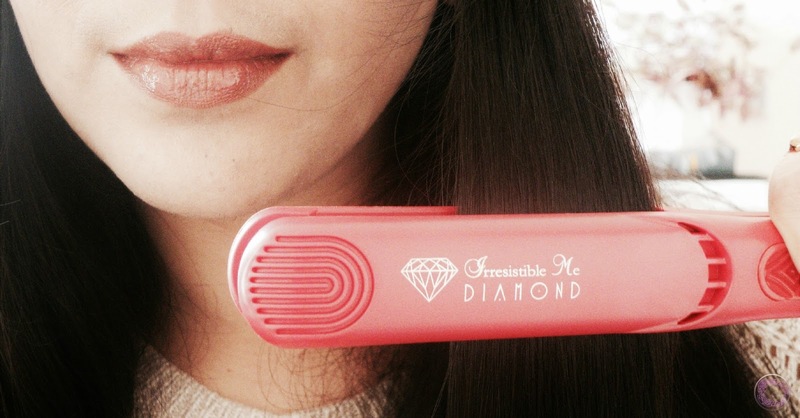 Irresistible Me diamond hair styler is a brilliant choice to get the most advanced straightener at a reasonable price. It is currently available at sale price of $104. 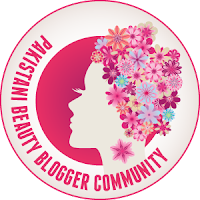 I hope my post helps you in your future purchasing of hair straightener. Happy shopping x.
Oh really?.. That's a shame. This looks good. Good to know it performs so well. So far, going really good. I have to have a good straightener!! I use cloud 9 straighteners and I wouldn't use anything else now! Glad. Cloud 9 are very good as well. Ooooh, I am intrigued - finding a good hair straightener can be so tough! I love that it has all the features and is light too.